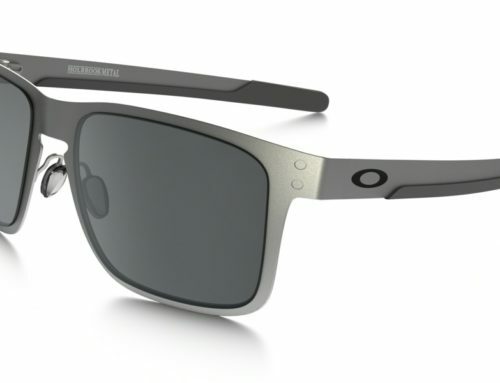 Home/OAKLEY SUNGLASSES/The perfect lenses for running. The perfect lenses for running. You are an avid runner but the sun and road glare sometimes make it difficult? 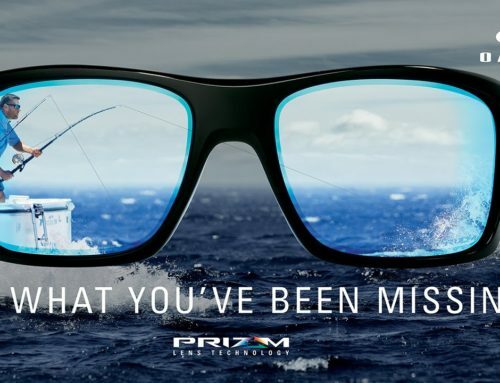 The blinding glare from flat surfaces can strain your eyes and fatigue you to the point where you’re ready to quit, or probably should because your mental focus is gone. 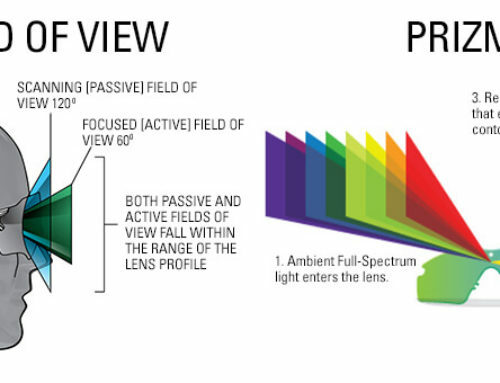 That’s why OAKLEY engineered the OO® Red Iridium® Polarized lens to cut 99% of glare from paths and pavement. 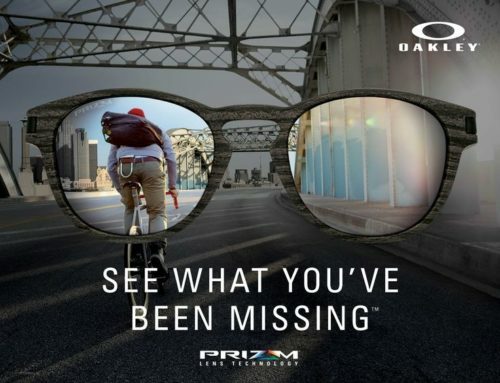 Oakley’s red iridium Prizm lenses enhances the bright light and shadow areas of vision which in turns help you spot changes in texture of road surfaces. Harsh rays of light won’t distract you, and with the improved depth perception of enhanced visual contrast, you’ll spot loose gravel and sand, small cracks, potholes and even slick areas that can be danger zones. By Ocorner ocorner|2017-02-13T13:24:36+00:00February 13th, 2017|OAKLEY SUNGLASSES|Comments Off on The perfect lenses for running. 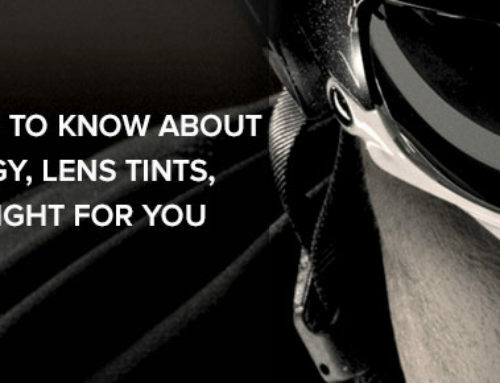 Are Oakley Sunglasses Worth It? Let see how they put them to the test.